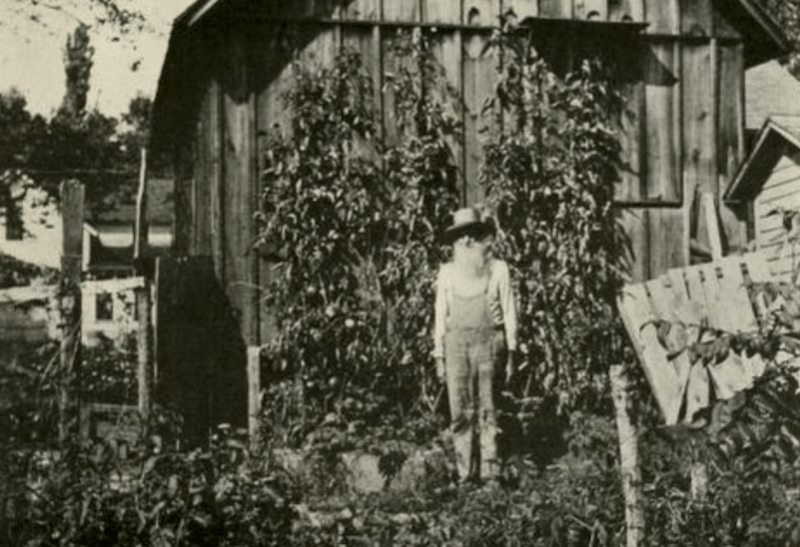 The legend of Florida’s Moss Man has been around for some time and may even date back to the 1500s. Over the years indigenous tribes around the Crystal River area have passed down stories of seeing a large creature covered in moss with eyes that burn like fire. 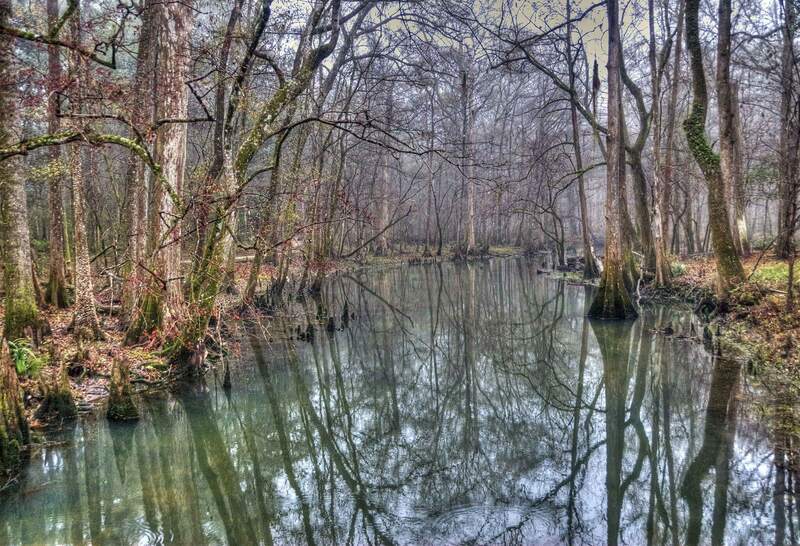 In most cases, the sightings have been around bodies of water like shown hear at Florida Caverns State Park. More recently there have been reports from people seeing a large biped covered with foliage and shining amber eyes. One couple lounging on a beach late at night spotted a creature covered in what appeared to be Spanish moss. Another elderly couple had a run in with the Moss Man at Red Reef Park near Boca Raton. 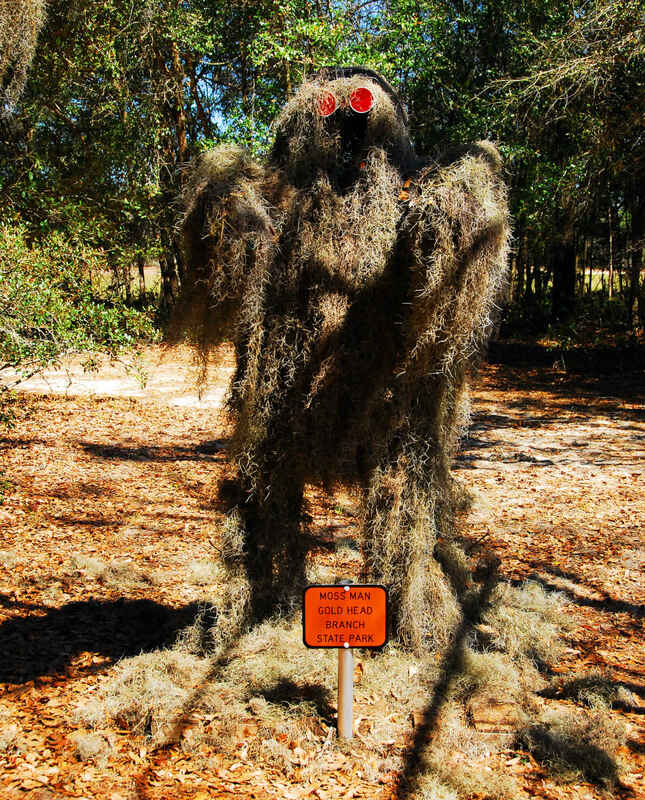 Although the Moss Man has been seen throughout Florida, Jefferson and Clay Counties are areas of unusual Moss Man mania. 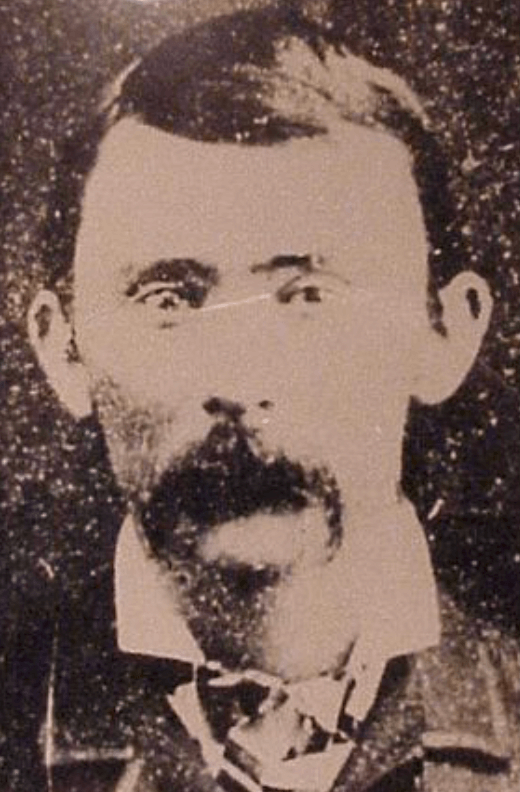 In the late 1800s, Clay County Sheriff Peeler (pictured below) lead a posse on a search for a “large man-like beast with a rank odor and covered with swamp grass.” Apparently the creature was seen raiding rabbit pens in the area. 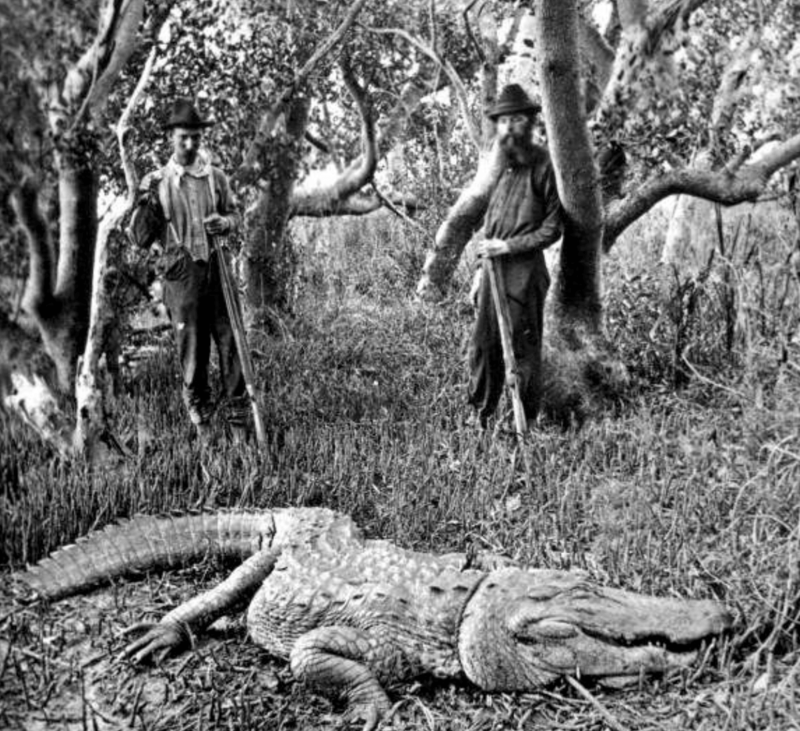 The posse never did catch up with the Moss Man, but they did kill a few big gators. 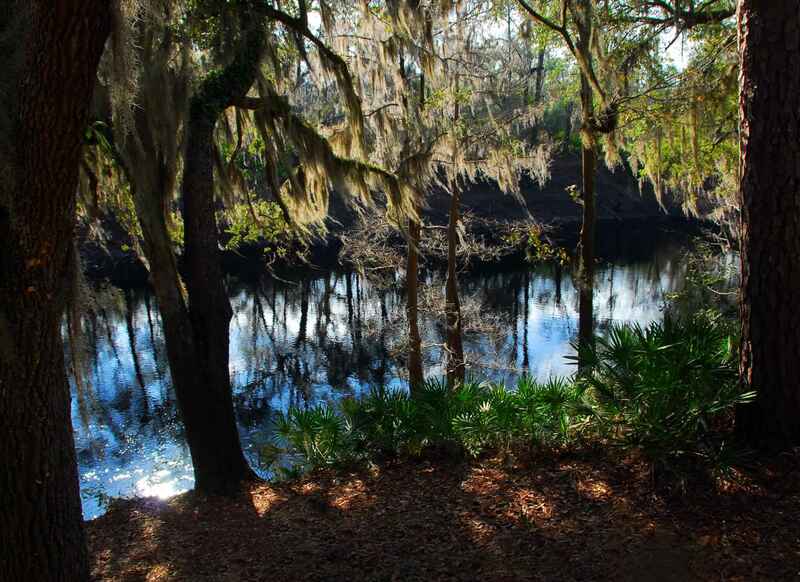 Gold Head Branch State Park and Rodman Campground are both prime areas where Florida’s Moss Man could reside. Gold Head Branch State Park has 2,000 acres of marshes and lakes, while Rodman Campground sits next to Rodman Reservoir. Over the years, there’s also been sightings in Jefferson County and close to Suwannee River State Park and Ochlockonee River State Park. 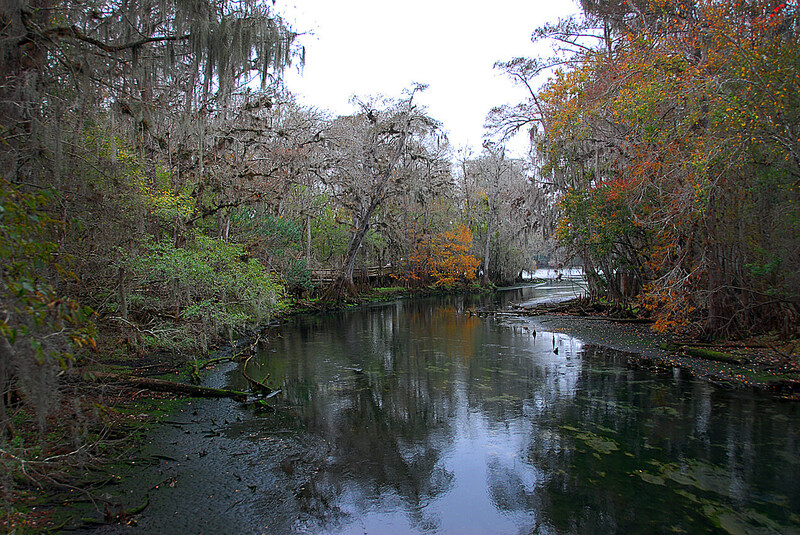 Even Manatee Springs State Park (pictured below) has had a sighting or two. 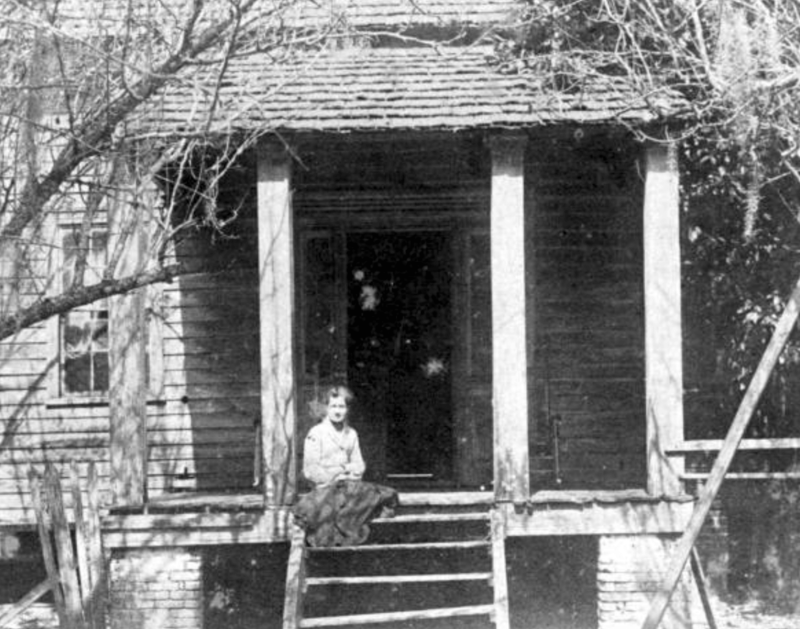 Ida Moore, pictured below in front of her cabin on Pinetucky Plantation (Jefferson County), lost her husband when a foul smelling, moss covered beast grabbed him as he fished along the banks of the Suwannee River. Poor Albert (Moore) never had a chance. That’s his cousin who hangs out down in Louisiana and the Florida Moss Man may just get a little angry. Happy camping and keep telling campfire stories!